In the 1950s, kids dreamed of finding a shiny new Schwinn under the Christmas tree and the brand was a household name in the USA. 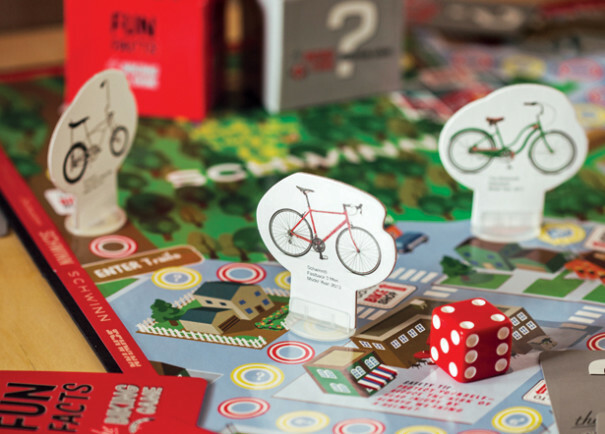 Indulge your nostalgia with the company’s newest offering, The Biking Board Game. Answer bike trivia questions (drafting in a paceline can save up to what percent of your energy?) 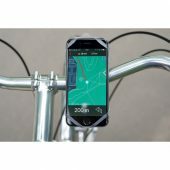 and learn facts about cycling (in 1972, bicycles outsold cars in the US) to advance your piece along the trail and be first to reach home. Education Outdoors also sell a ‘Build a Bike’ Card Game.